Google Doodles are the marvelous interpretations of the Google logo that appear sporadically on the Google homepage to mark special occasions and anniversaries. On particularly special occasions, the Google Doodle goes interactive allowing the user a unique experience with one of the best logos in the world. The best interactive Google Doodles allow users to shoot hoops, see the complete rotation of the earth through the changing of seasons, and even play instruments on the homepage of Google. The company has come a long way since the first days of the iconic company. The website frequently changes the Google Doodle to interactive and each new logo is more entertaining than the next. 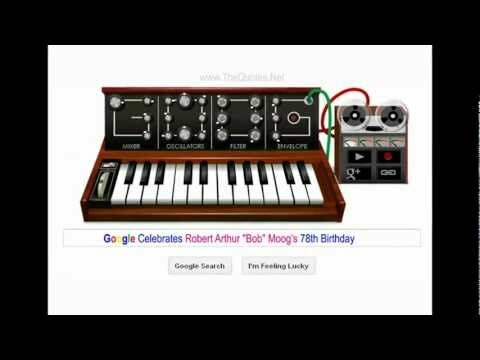 What are the greatest Google Doodles? What events have interactive Google Doodles? Check out this list of interactive Google Doodles to find the best of what one of the world's favorite search engines has to offer for holidays like Halloween and special occasions like the Olympics. Make sure to upvote your favorite interactive Google Doodle! 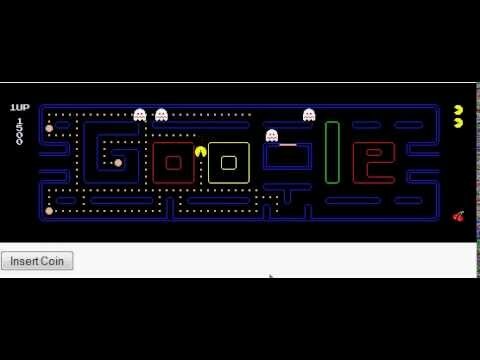 Friday, May 21, 2010 - To celebrate the 30th birthday of the popular arcade game Pac-Man, Google made its logo a fully-functional version of the game. Users could click "Insert Coin" instead of "I'm Feeling Lucky" to begin playing, and use their arrow keys to control. Undoubtedly, countless hours were wasted around the word as users who planned to conduct a quick web search found themselves consumed in a game they hadn't played in years. Due to popular demand, Google hosts this doodle permanently here . 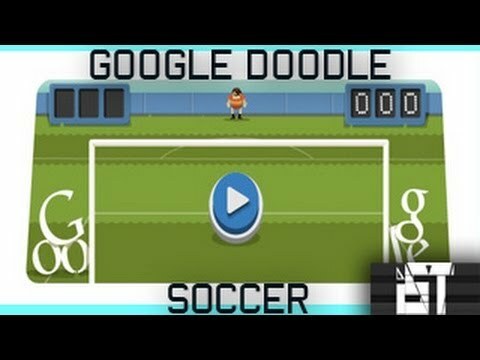 August 12, 2012 - In honor of one of the most popular sports worldwide and the ongoing Olympic Summer Games in London, Google released this Doodle soccer (or football, as it's called in most of the world) game. 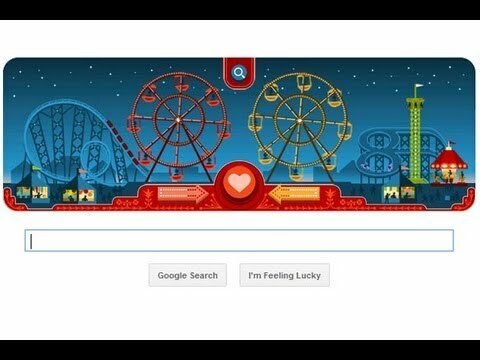 February 14, 2013 - In a celebration of both the most romantic day of the year and one of every romantic couples' all-time favorite rides, Google Doodles unleashed this Doodle which paired seemingly mismatched members of the animal kingdom and told tails (intentional) of how they fell in love.